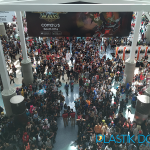 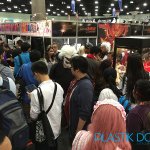 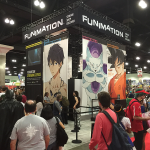 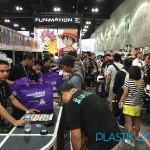 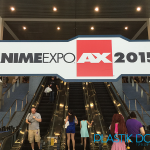 The 24th annual Anime Expo (AX) boasted an attendance increase of 12% over 2014 making the premier anime convention in North America host to over 90,500 anime enthusiasts. 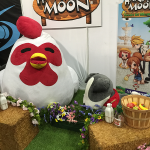 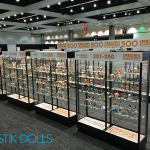 Take a look at our gallery to see why AX keeps growing! 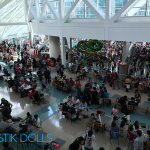 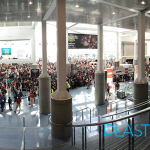 If you’re familiar with Anime Expo, you’ll know that crowds like this are to be expected every day of the convention. 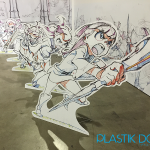 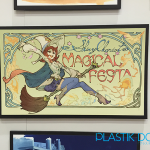 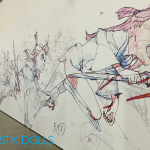 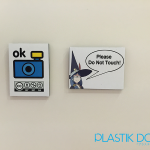 Special displays at AX included one presented by Good Smile Company and Studio TRIGGER, “The Art of Little Witch Academia: The Enchanted Parade”. 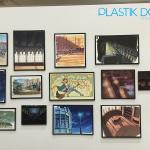 A special gallery gave fans a rare behind-the-scenes look at original artwork, including key animation, storyboards, designs and more. 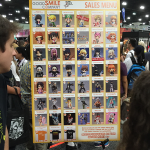 On top of the usually packed Good Smile Company booth was a separate display of their Nendoroid figures in commemoration of the 500th Nendoroid. 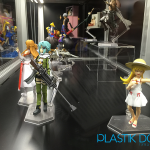 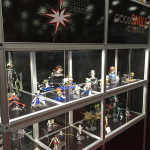 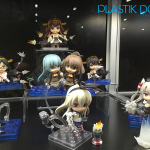 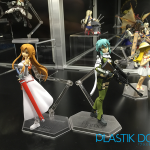 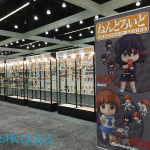 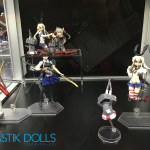 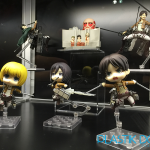 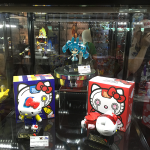 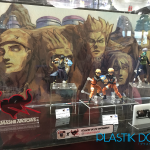 The Good Smile Company booth also displayed and sold Max Factory figma figures and other limited edition goods. 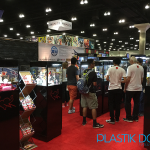 The exhibit hall also featured everything an anime enthusiast would want from rare items direct from Japan to custom made items from local artists. 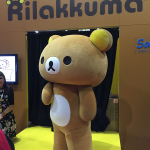 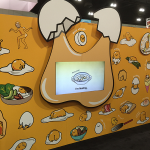 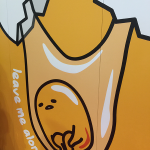 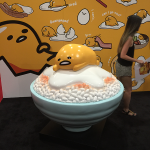 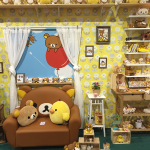 Of course, Sanrio was out in full kawaii effect with great Rilakkuma and Gudetama displays and limited edition items. 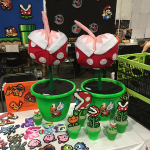 Just check out their awesome set-ups! 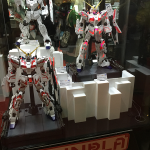 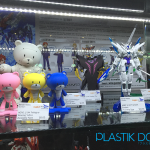 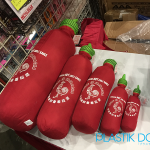 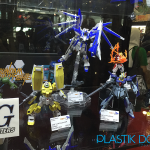 Other anime convention favorites included cosplayers, Funimation’s official booth, Bandai and Blue Fin Distribution with their fantastic Gundam displays, and a large display of Danny Choo’s line of Smart Dolls. 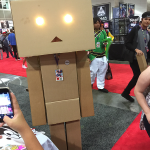 We’re already antsy to get back to AX. 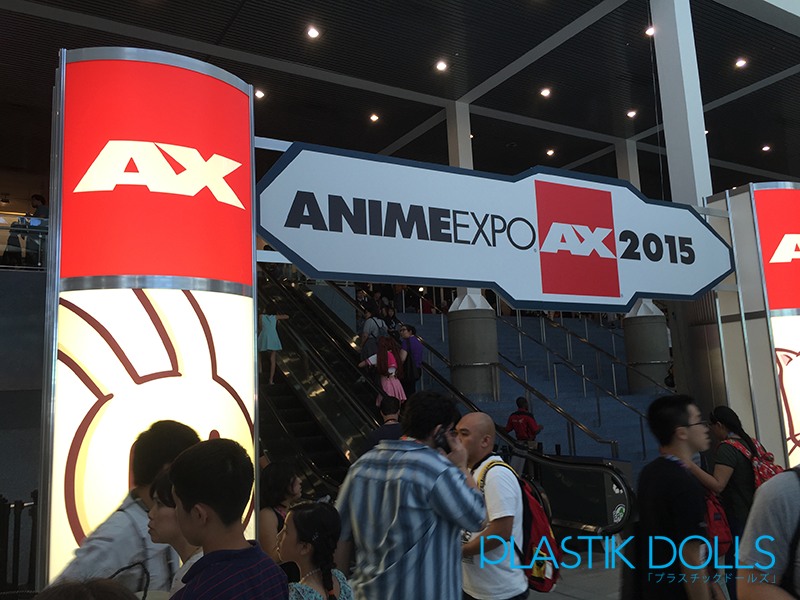 We can’t wait to see AX try to break the 100,000 attendance record in 2016! 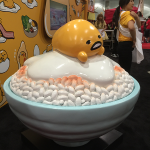 Tagged Anime Expo, AX, figma, Good Smile Company, Gudetama, Little Witch Academia, Nendoroid, Rilakkuma, Sanrio, Studio Trigger. 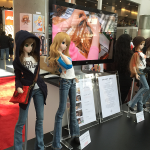 « SCANDAL in Paris and London!